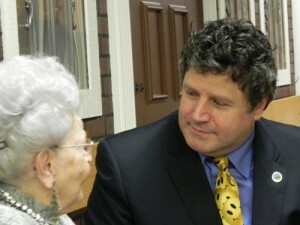 Support Jerry DiTullio and His Effort to Keep Jeffco Moving Forward! 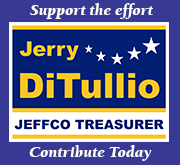 Please make check payable to “Citizens to Elect Jerry DiTullio” Thank you for your support! Vision, Leadership, Experience and the Proven Ability to Get Things Done!